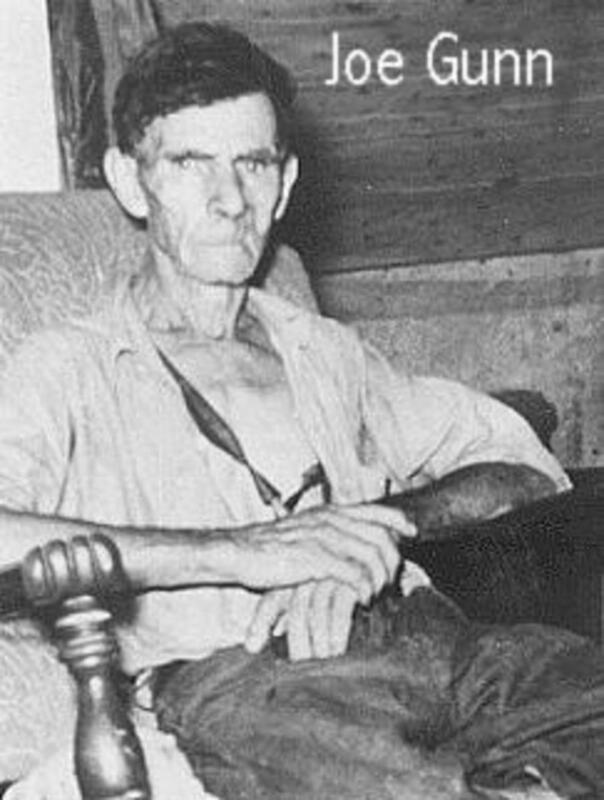 Raymond Hamilton picked cotton and chopped wood in Eastham, and bragged that he wouldn’t be there long, as Clyde Barrow was coming to get him. 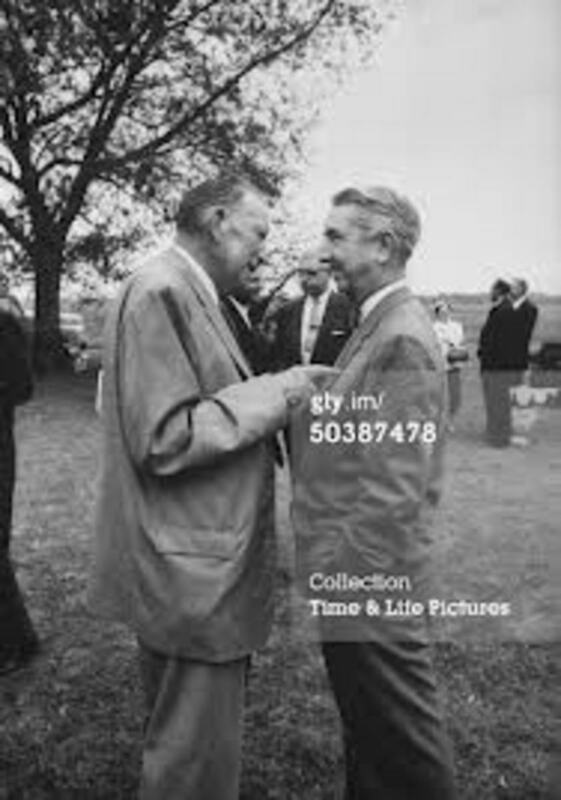 He renewed his friendship with Fults, and met Joe Palmer, who had respiratory problems. The guards would abuse him for that reason. Another acquaintance was James Mullen, who was released in January 1934. He showed up at Floyd Hamilton’s door, and said that Raymond offered him $1,000 to contact Floyd and arrange a breakout. Raymond’s plan was fairly simple. He wanted two loaded pistols left under a bridge near a back road on the edge of the prison farm. An unarmed trusty there agreed to get the guns and bring them to Raymond. Then he, Fults, and Palmer would go out early and get the drop on the guards, then run to the road, where Clyde would pick them up. Clyde hated the plan, most likely because he hated Raymond. Floyd said that he was obligated, since Raymond took the fall for the jewelry store murder of Mr. Bucher, and Raymond wasn’t even there. Clyde reluctantly agreed, finally, but refused to plant the guns, that he would be the getaway driver only. Mullen and Floyd stashed their guns very early morning on January 14. Clyde was to be waiting between 6:30 and 7:00 a.m. just out of sight. The trusty retrieved the guns and brought them to Joe Palmer, who feigned an asthma attack, and took the guns to bed with him. A slight damper was put on things, as Ralph Fults was moved to another part of the prison, but he wanted to send Hilton Bybee, instead. 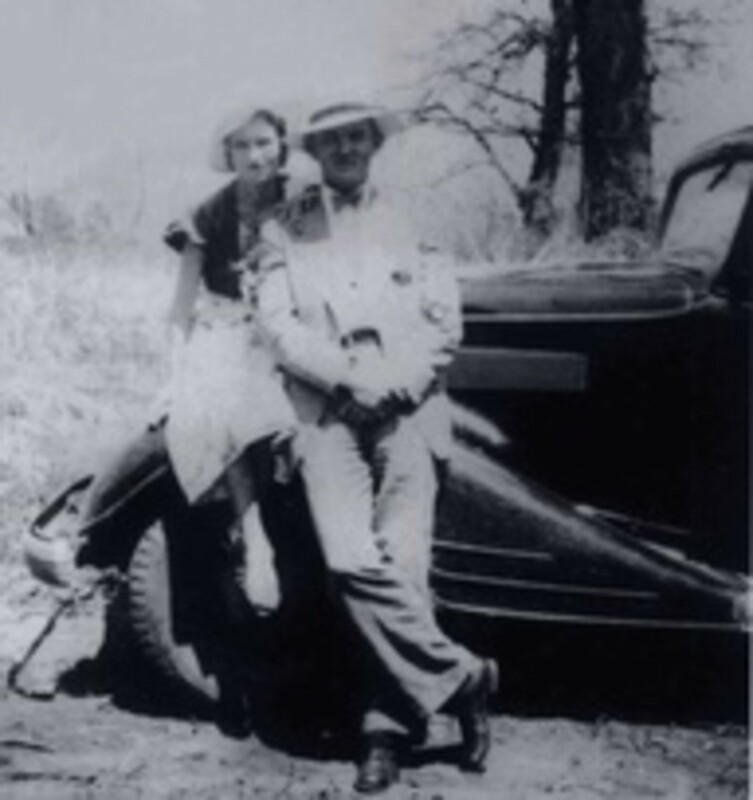 Just after dawn on Tuesday, Bonnie and Clyde were in a small Ford V-8 coupe, which could barely seat five, let alone six people, and ready to move in. There was heavy ground fog. Hamilton had been put on another squad for the day, and switched with another prisoner, hoping the guards wouldn’t notice, but they did. 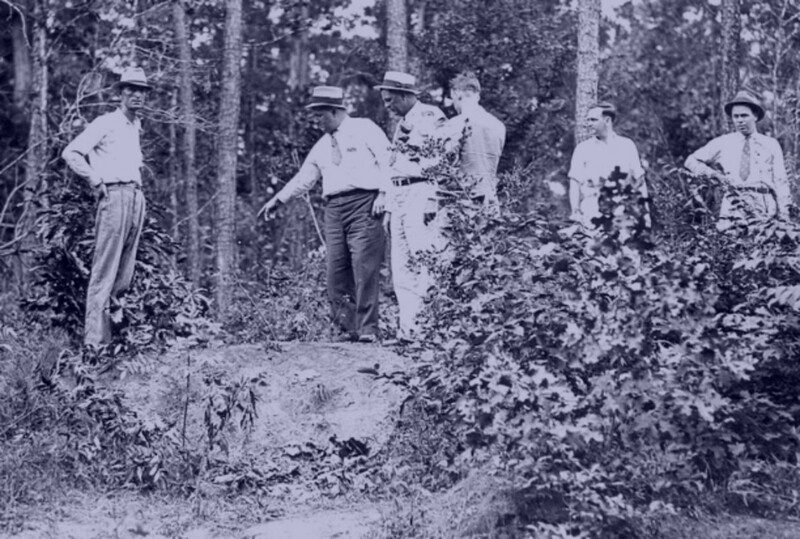 Before they could react, Palmer shot one mounted guard in the abdomen at point-blank range, whose return shotgun fire went high before he fell off his animal. Hamilton fired at the other man, striking him in the hip, and he dropped, too. Raymond, Palmer and Bybee sprinted for the road, and two uninvited prisoners also joined them, Henry Methvin and J.B. French. Bonnie honked the horn to guide the prisoners to the car, and Clyde launched a BAR burst in the air. Now that there were seven adults to be transported, French kept on running, but was captured a few days later, Clyde had to think fast. Two squeezed in the trunk, and Clyde fled the scene. 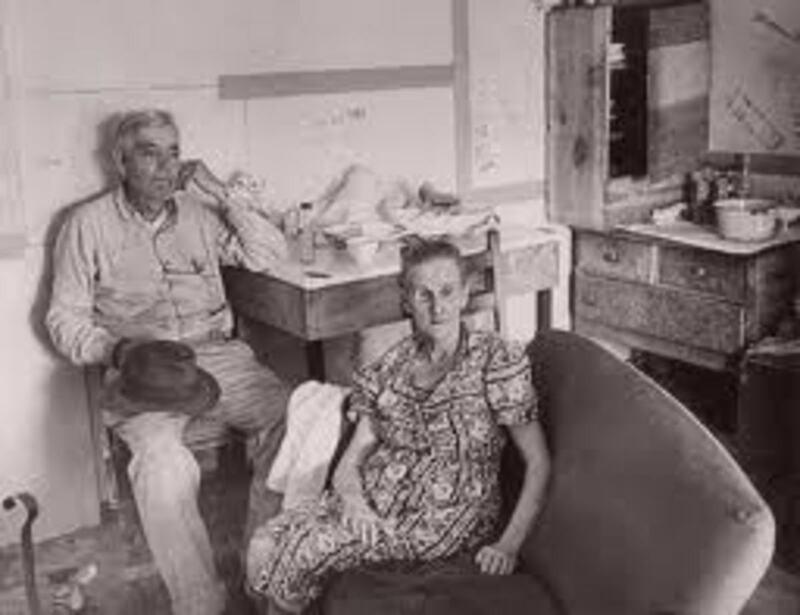 Clyde called home later Tuesday afternoon and had LC and Floyd Hamilton bring clothing to Rhome, Texas, for the escapees. Now there was a new Barrow Gang. The prison general manager, Lee Simmons, was hot under the collar. Major (his real first name) Crowson’s wound was fatal but Bozeman’s was not. The local newspaper had a field day at Simmons’ expense, and he was just as sensitive as Smoot Schmid about these things. Time magazine also credited this breakout to Clyde Barrow. 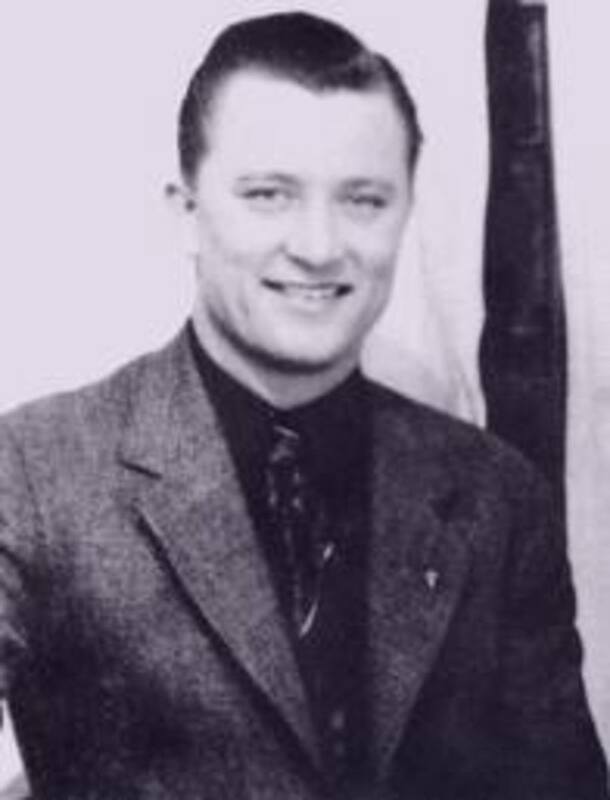 Simmons convinced Governor “Ma” Ferguson to hire the former Texas Ranger, Frank Hamer, to head a posse to hunt Clyde Barrow. Now he had to convince Hamer that the job was worth his while. 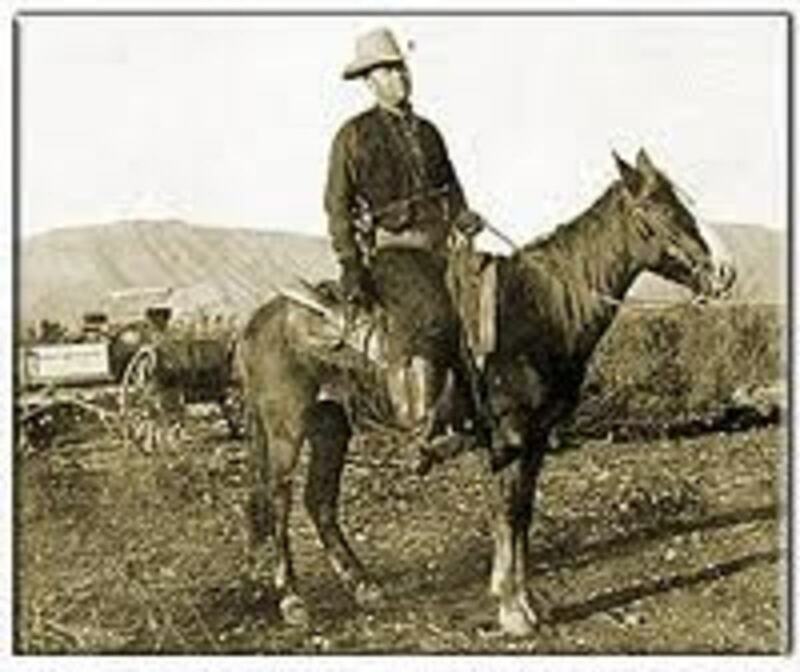 Hamer became a Ranger in 1903, but nearly took the criminal route himself, beforehand. He was six foot three and 200 pounds, a big man in those days. He considered robbing a bank to buy his own farm, and he later said that it was the adventure that appealed to him, not the crime. The Rangers were routinely violent, in order to restore law and order, and there was many a time that Hamer did that single handedly. 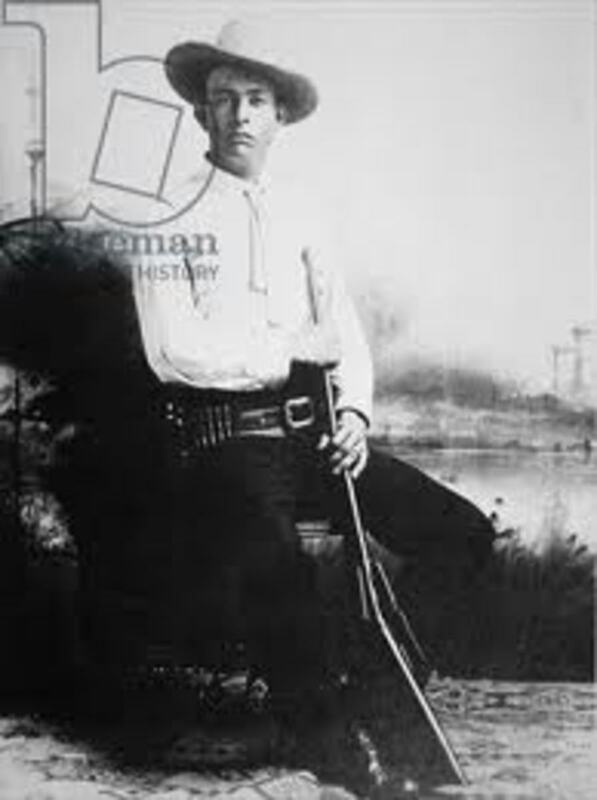 Even movie star Tom Mix knew who he was and asked him to become an actor in western films. His fame provided job security, but he resigned more than once, but always returned to the Rangers. 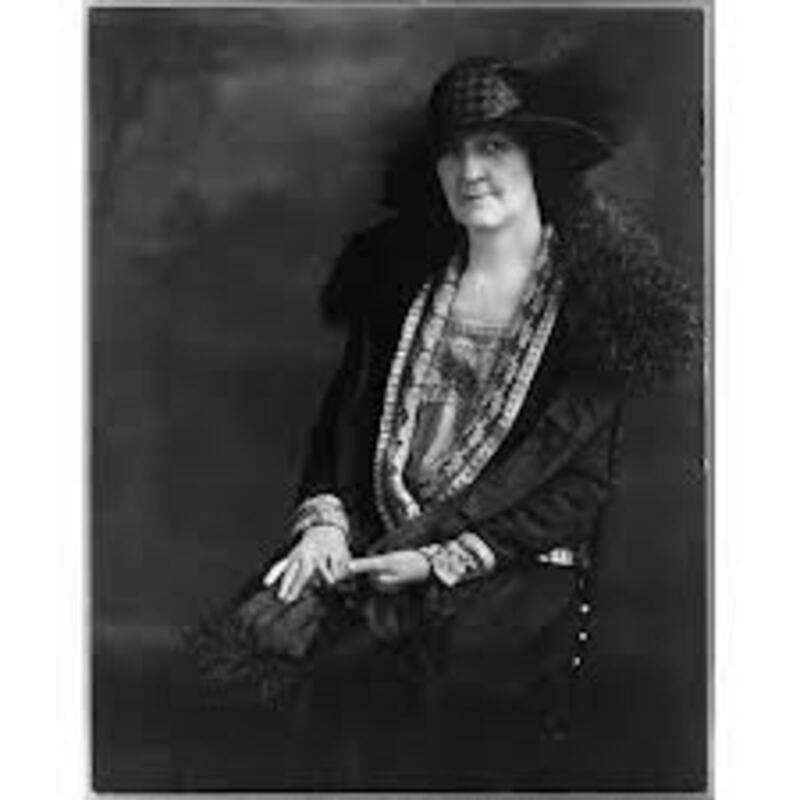 Hamer detested the Governor, and she fired every Ranger when she was sworn in to replace them with political allies, so had Hamer not left, he would have been fired, too. 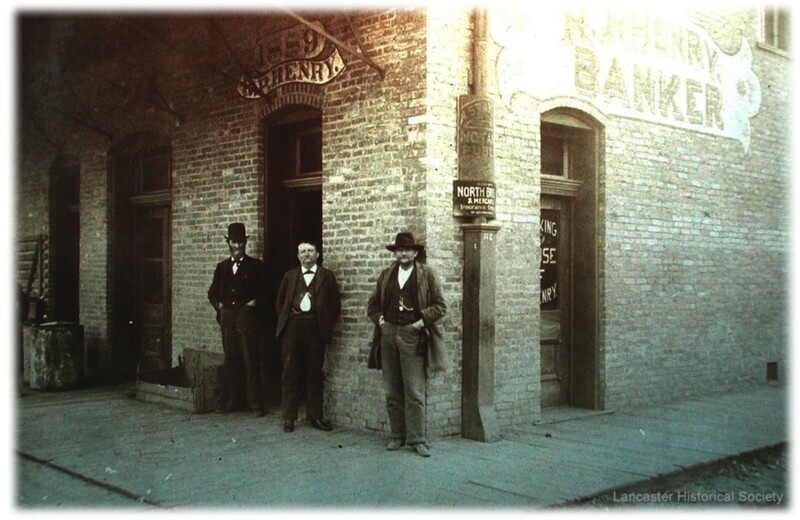 On January 24, 1934, two men entered the First National Bank of Rembrandt, Iowa. One asked for change for a large bill, a ten or twenty. When the clerk opened his drawer, the other man pulled a gun, and ordered the clerk and a customer to put up their hands. The robbers soon pocketed $3,800, where they exited via the rear door, were picked up in a V-8, and off they went. Hamilton and Bybee robbed the bank, but Clyde was extolled with the job. He happened to be behind the wheel of the getaway car. Joe Palmer was there, too, but too sick to participate. Bonnie was not with them. Raymond Hamilton still owed James Mullen $1,000 for delivering his message to his brother, Floyd, for Clyde to spring him. Three days later, the gang hit another bank, the Central National Bank of Poteau, Oklahoma, which went as smooth as silk. Three men, most likely Raymond, Methvin, and Palmer went in the bank, forced a clerk and a few customers on the floor, grabbed $1,500, and fled outside to a black Plymouth in the area. Clyde was the wheel man. Now that the Gang’s finances were finally a lot better, Joe Palmer had business back in Texas, and Clyde drove everyone there. On the way, there was quite a disagreement between Raymond and Palmer. Raymond felt that since Palmer was too sick to participate in the robberies, he wasn’t worth having around for a cut. Palmer felt that Raymond bragged too much and couldn’t keep that trap of his shut. They exchanged heated words, but Raymond was afraid of Palmer, who had quite a reputation as a fighter. When Palmer fell asleep later, Raymond pointed his pistol at him. Clyde had the pedal to the metal, as usual, but still managed to slap Raymond and order him to put the gun away. Raymond didn’t like Clyde, either, but complied, as Clyde lost control of the car and ran into a ditch while he turned to straighten out Raymond. When Palmer awoke, he learned what happened, and realized that it was no longer safe for him to be a member of the Gang. All Palmer had was his sister, Faye, in San Antonio. When he went to jail for robbery, she was the only one that didn’t disown him. While visiting her, they had a happy reunion and posed for several photos, which Bonnie probably took. Then Palmer wanted to go to Houston. He had been beaten by Wayne McNabb at Eastham, while too sick to be on work details. There is no proof, but it appears that Palmer arranged through an attorney that McNabb was to be offered a prison furlough. A trusted prisoner could get 30 to 60 days out, then return on personal recognizance. While he was on furlough, Palmer could kill him. Clyde left him for 30 days to commit his deed. On February 1, the rest of the Gang committed its third bank robbery in nine days. There was only $272 in the cash drawer, plus $35 taken from a customer. As the Fearsome Five fled for their car, the clerk fired at them with a pistol, but missed. 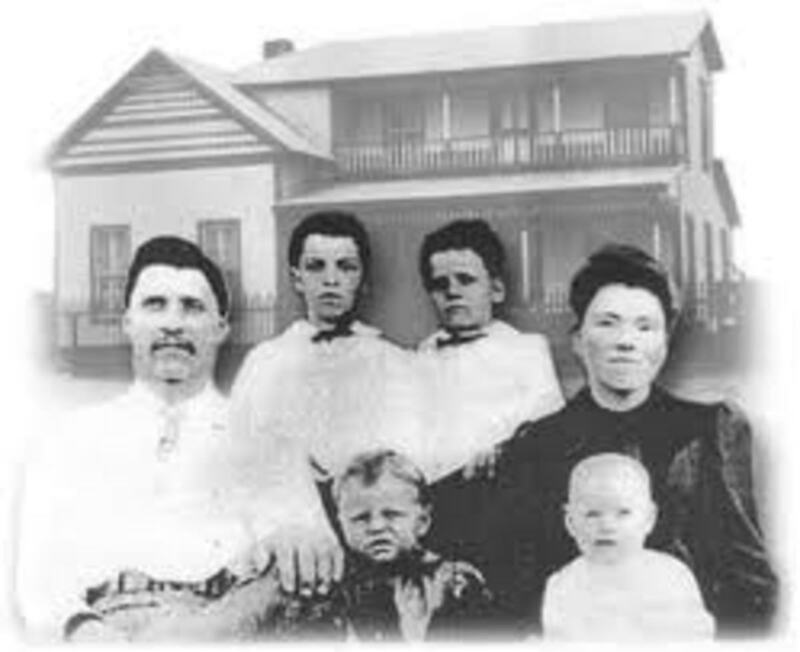 Then they all traveled to Bienville Parish, Louisiana, for Henry Methvin to see his family for a few days. On February 12, they stole another car in Springfield, local police chased them out of town, and Clyde then got lost. It appears that they didn’t have a Rand-McNally map with them this time. 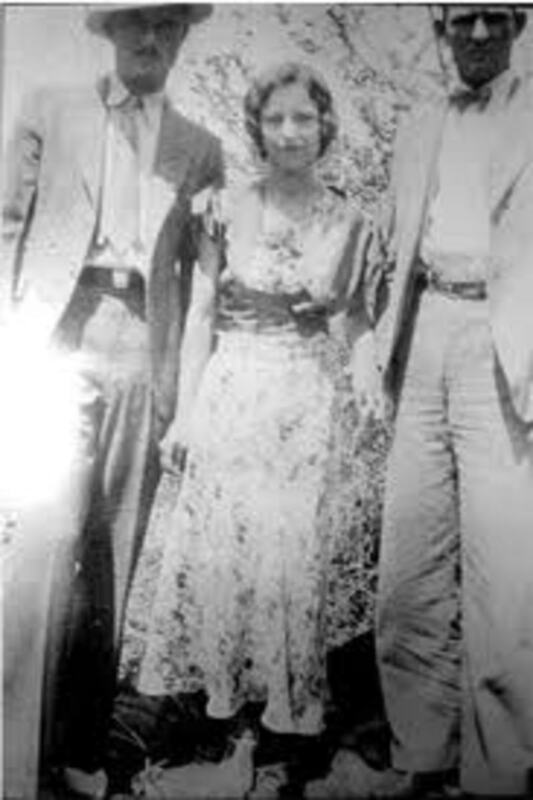 Near Reeds Spring, they found Joe Gunn walking on the roadside, picked him up at gunpoint, and needed his guidance to get from Missouri to Arkansas. Soon after Gunn was in the car a roadblock was spied south of Reeds Spring. The police and the Gang exchanged fire, but nobody was hit. Gunn suggested an alternate route to the state line. Along the way, they found more police parked on the roadside, and the Barrows fired at them as Clyde drove past. No runs, no hits, no errors. 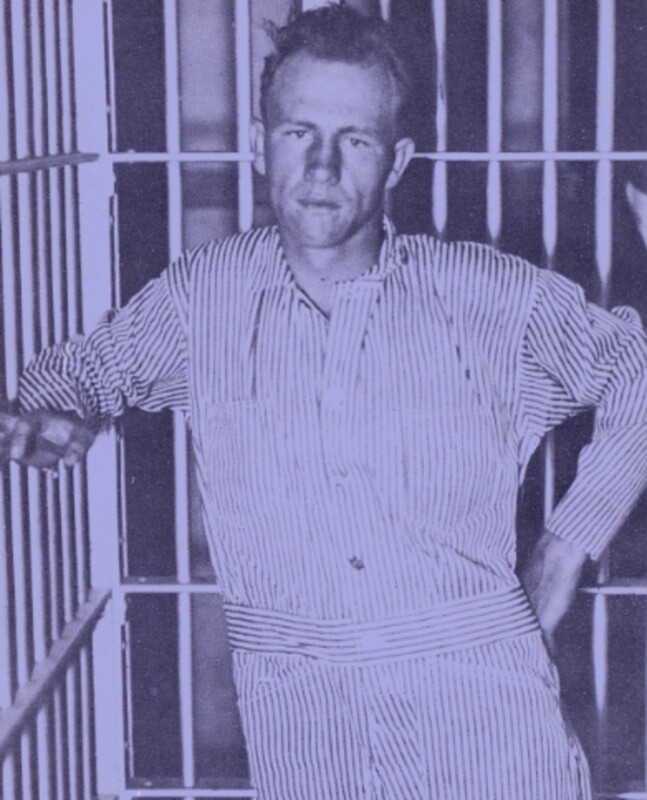 They soon arrived in Berryville, Arkansas, where Clyde ordered Gunn out of the car, and gave him $10. The Gang then headed to Texas, Hamilton was dropped off in Amarillo, and the others headed for Dallas. At the family gathering on February 13, the relatives noticed how much they liked and trusted Henry Methvin. He was quite close to his family, didn’t mind taking orders from Clyde, and was just the opposite of Raymond Hamilton. Five days later, Clyde called another meeting, and this time Hamilton was there. He picked up a girlfriend, Mary O’Dare. Nobody but Raymond liked her. 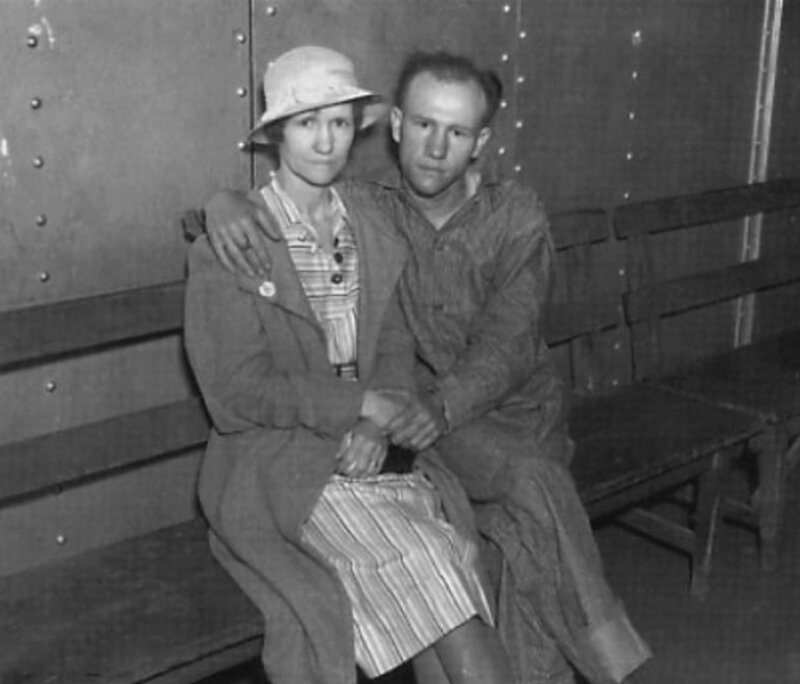 She was the former wife of Raymond’s former partner, Gene O‘Dare, who was serving a 99-year prison term, after being convicted of a bank robbery in 1932. She was quite a complainer, as she would prefer to dine out, go drinking and dancing, and sleep in hotels, Clyde preferred to lie low, and not attract any attention to himself, which meant camping out in the car. Raymond, of course, agreed with Mary, which only increased the tension between Clyde and him. Hamilton was clearly an asset to the Gang, so Clyde didn’t tell him to leave. On February 20, the Gang broke into the armory at Ranger, Texas, and got more ordnance, to the tune of thirteen Colt .45s, four Browning automatic rifles, and a great deal of ammo. The women stayed in the car while the men walked into the Henry and Sons Bank in Lancaster, a Dallas suburb, on the morning of February 27. One of the Gang grabbed the $27 that a laborer had in his possession after having just cashed his check. The teller and a few customers were ordered to lie on the floor. The cashier was ordered to open the vault after the other two emptied the currency from the cash drawers. They stuffed the money in a bag and were ready to leave, when Clyde turned and gave Ollie Worley back his money. Clyde had second thoughts, knowing that the man had worked hard for his money, and told him that they didn’t want his money, just the bank’s. The take from that affair was over $4,000. They then headed north. Raymond wanted to divide the proceeds, and Clyde told him to divide the money equally, except Mary would get no cut. Raymond didn’t like that idea, as Bonnie stayed in the country, along with Mary. Clyde saw via the rearview mirror that Raymond was stuffing money in his pocket for Mary. He stopped the car and took the $600 from him. Strike one against Mary and Raymond. Bonnie and Clyde always had screaming fights, where he would threaten to return her to her mother, and she would threaten to shoot him. They always reconciled, usually after a few hours. 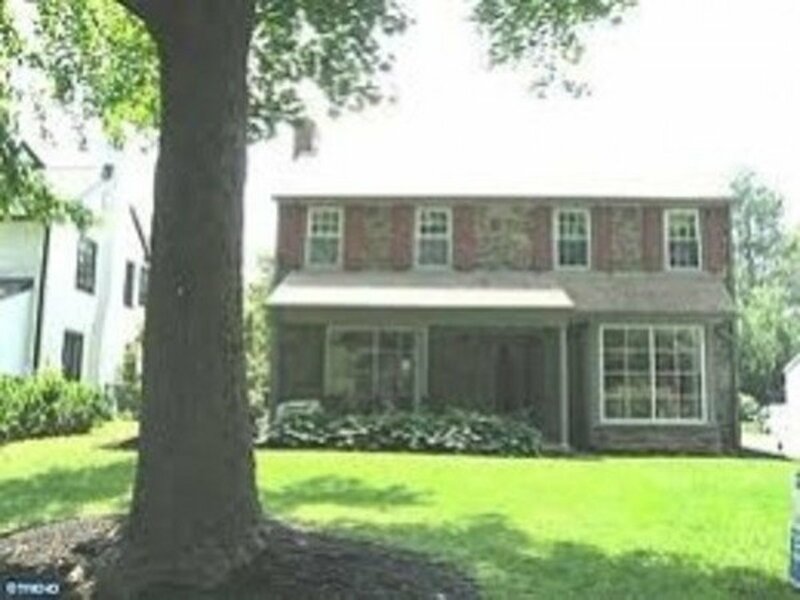 When they had another verbal confrontation in Terre Haute, Indiana, Mary thought that she would stick her nose in that. She told Bonnie that she shouldn’t tolerate that kind of treatment, give Clyde knockout drops, take his money, then leave with Mary and Raymond. Bonnie told Clyde about this right away, and that was the end. Clyde told Raymond that he could only stay if he got rid of Mary, which he refused to do. 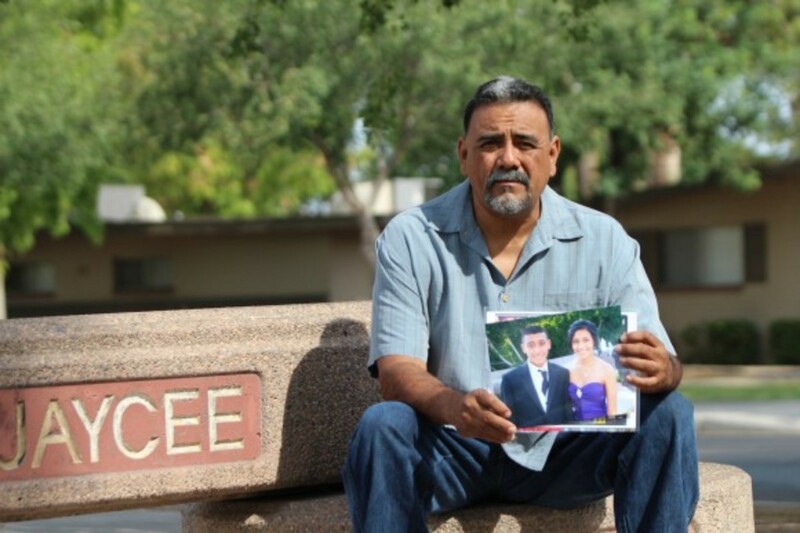 On March 6, Raymond and Mary stole a car and headed back to Texas. It made even more sense now, to keep Henry Methvin happy, especially since he never gave Clyde and Bonnie any trouble, and never questioned Clyde. A short time later, they returned to Bienville Parish for Henry to visit his large family, but there was more to the visit than that. 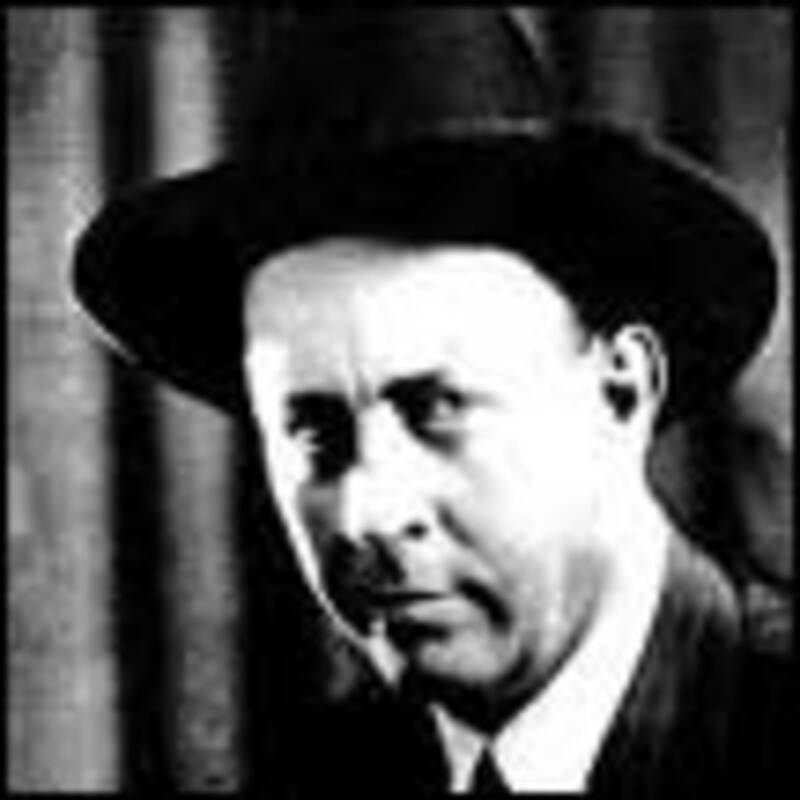 Frank Hamer was reluctant to pursue Clyde and Bonnie once he accepted the job, but he began the hunt quickly. 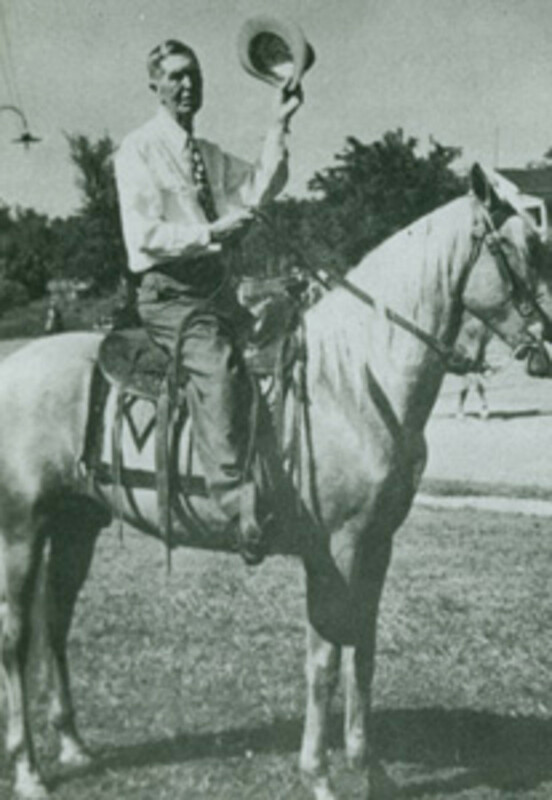 On February 11, he drove to Dallas in a Ford V-8, the same kind of car that Clyde favored. He went to Dallas first, to have a consultation with Dallas County Sheriff Smoot Schmid. 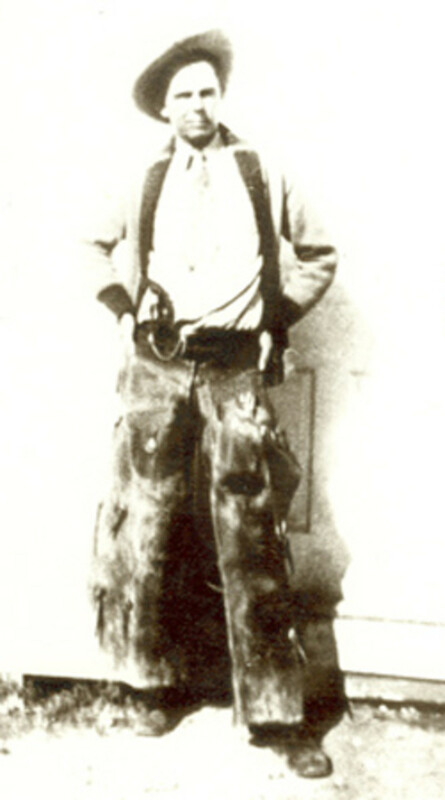 Schmid had the most experience in attempting to capture the Barrow Gang. 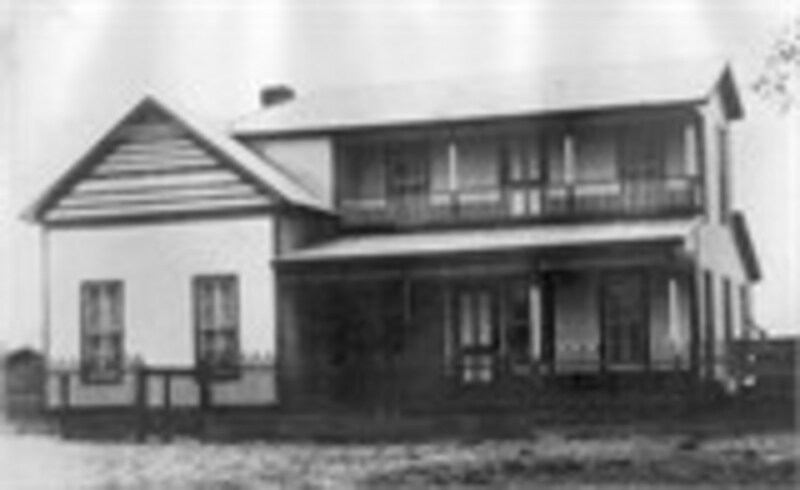 Hamer was the most well-known lawman in Texas, so he did not set off any red flags by making an appearance in West Dallas, where the Barrow clan resided. Schmid was tipped off about a family get together in Sowers on November 22. Hamer wanted to get inside Clyde and Bonnie’s heads and he queried Schmid about every little possible detail, no matter how minor. It was the best way for him to plan to capture them at a family gathering. He had never even seen them himself, other than mugshots. He had profiling down pat, even back in the days before it existed. He was well aware that to know the habits of a criminal, one could capture him or her a lot easier. 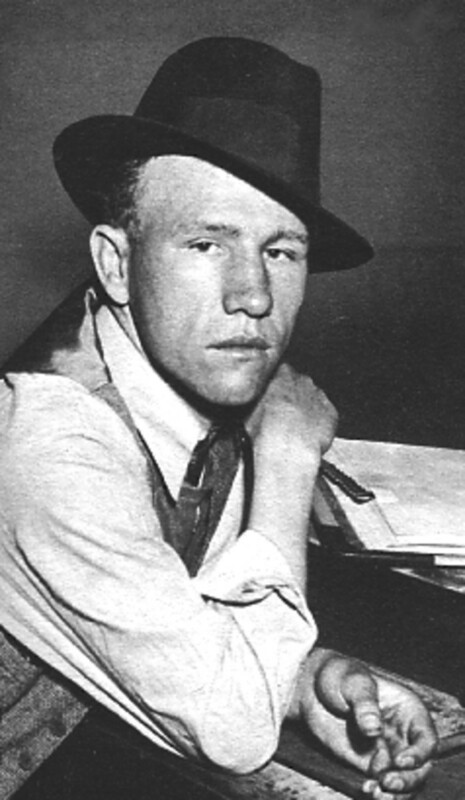 Hamer also visited Joplin Chief of Detectives, Ed Portly, for the same reason, and became One with the personal belongings that the Gang left behind after the April 13, 1933 shootout. Most importantly, Hamer wanted to study Clyde’s driving habits, in order to become an equal if he had to pursue them. Hamer knew that Clyde’s driving endurance was remarkable, even more so than any fugitive that he had ever tracked. Sometimes when Hamer camped out in his V-8 at night, he would even eat the same foods that the Gang did. Hamer knew that he would successfully take down Clyde and Bonnie, it was the way that he would do it that concerned him. The desperados would never be taken alive, that was a given, for Clyde had shot himself out of and escaped from inescapable places, especially Dexfield Park. Hamer wanted to avoid a shootout, if possible. Killing a woman bothered him, yet he had no respect for Bonnie Parker. Even though it seemed obvious that Bonnie would never allow herself to be separated from Clyde, he had to draw the line, as far as any of his emotions was concerned. He had to be as objective and ruthless as they were, and try to capture the couple wherever they happened to lay their hats at night. He had to find a long term camp, and use the element of surprise in the night, to get them as fast as possible before they even realized what was happening. If there was gunplay, no innocent people would be in the direct line of fire. There will be another chapter on the scintillating details of the capture of Clyde Barrow and Bonnie Parker. Keep your rifles by your side in case you need them! Thanks, Nadine May. There a lot more in the research that I did than the movie could ever have. They were one of the original anti-government people. This was an interesting read especially when I remembered watching the movie many years ago. I'm so glad that you have been enjoying it, Beckie. It has been interesting for me, too. 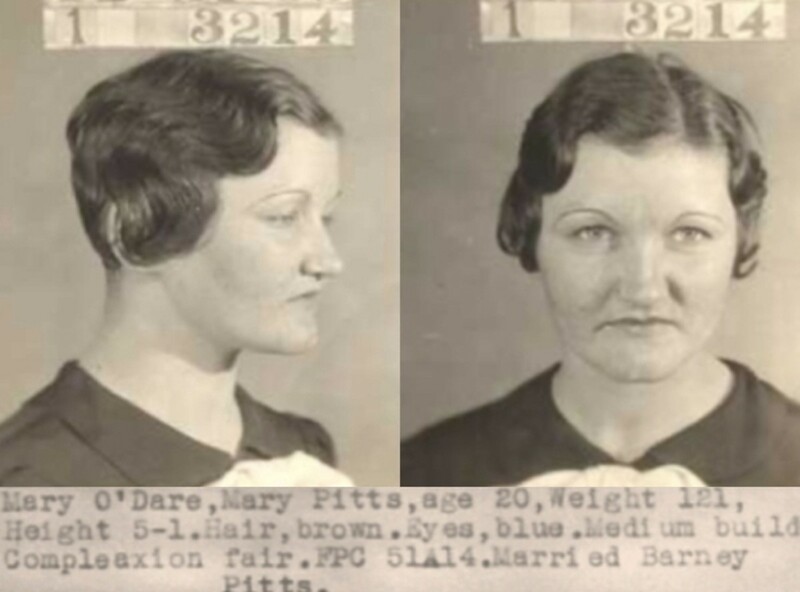 This is a thorough and fascinating series of the Barrow gang. I have learned a great deal while enjoying every minute of the tale. Fantastic depiction of these "outlaws" incidents and their partners. Thanks, Nell. How true to form was the movie? Certainly, Alicia. I put in a lot of info, but I left some things out, too. I remember watching the film a few years ago, but its interesting to read all the bits that were left out. fascinating story, its got me interested to see it again! voted up! 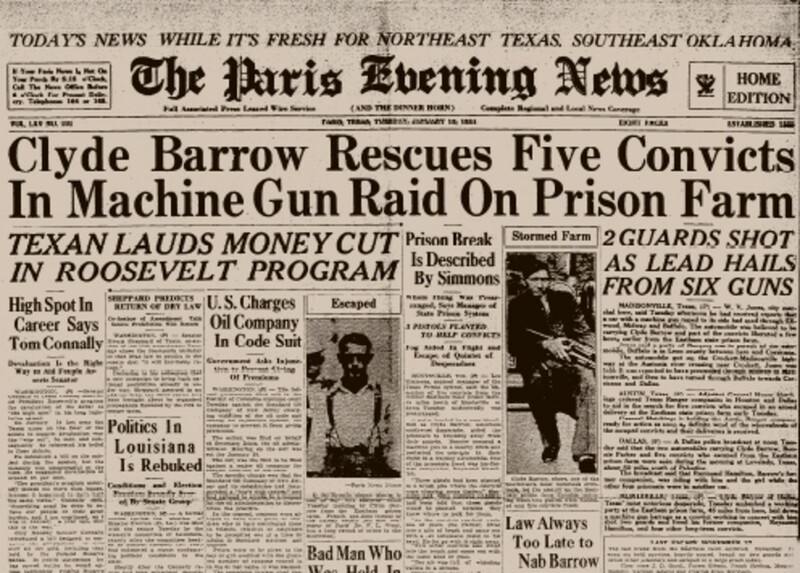 It's amazing reading about the huge number of crimes committed by the Barrow Gang and Bonnie and Clyde! What a strange lifestyle these people had. Thanks for yet another installment in this very interesting story, Deb. Thanks, Eddy. It has been an interesting journey, without a doubt. You're so right, Martin. I'm glad that you're enjoying this. An amazing story and so well told !!! Thank you so much for sharing and here's to so many more to follow. Thank you again for this.Perhaps it is my imagination, but I got a sense of the "gathering of the clouds". Yes, they are, just like the Airborne rangers, Jim! What a story this is, and it getting to place where the end is near it sounds like. That former Texas Ranger sounds like the old boys Gus and Call that Larry McMurtry wrote about in Lonesome Dove, ex-Rangers and tough as nails. There were a LOT of them. There were a lot of mom-and-pop stores, gas stations, banks, and even people that they picked up on the road that had money taken at gun point.